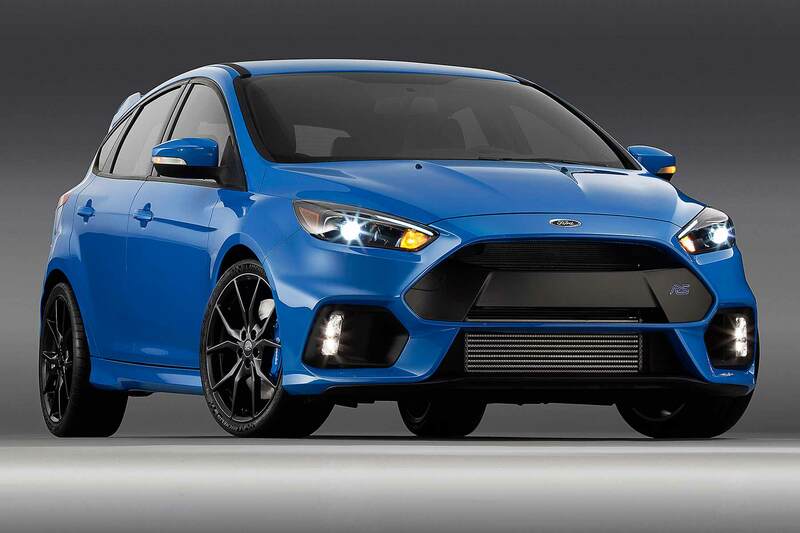 If you fancy a little more power from your Ford Fiesta ST, Mountune has the answer. Its new M225 upgrade sees the peak power increased from 200hp to 225hp, reducing the 0-60mph time from 6.5 seconds to “below the 6-second mark”. But that’s not all, because Mountune has also unveiled an MTune Smartflash app, which allows users to install and update vehicle calibrations from their smartphone. 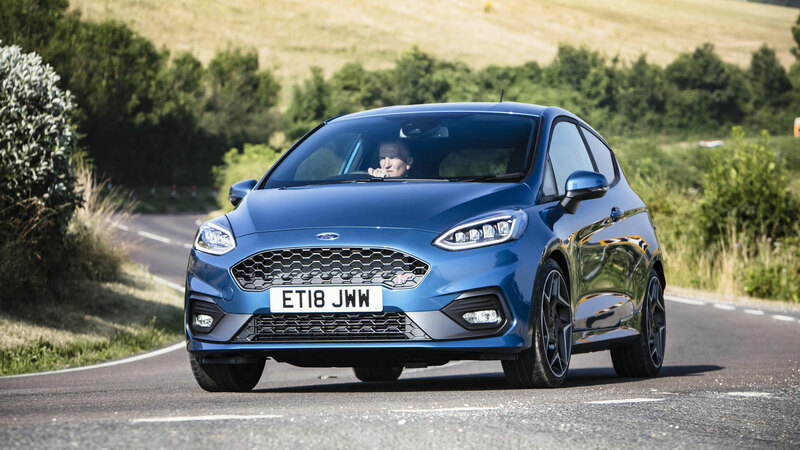 Using nothing but the app and a supplied Bluetooth OBD interface, Fiesta ST owners can tweak the car to their needs as well as updating their vehicle to the latest calibrations directly from Mountune. The pack includes the OBD adapter, MTune Smartflash app, three calibrations (Performance, Stock and Anti-Theft), high-flow induction kit, Mountune badge and zip-up shell cars. 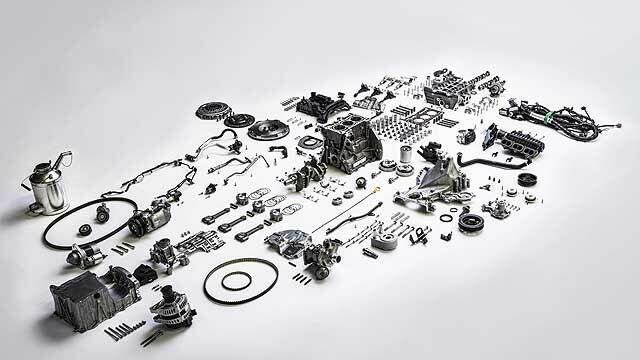 It costs £662.50, or £479.16 for owners who have already upgraded their induction kit. 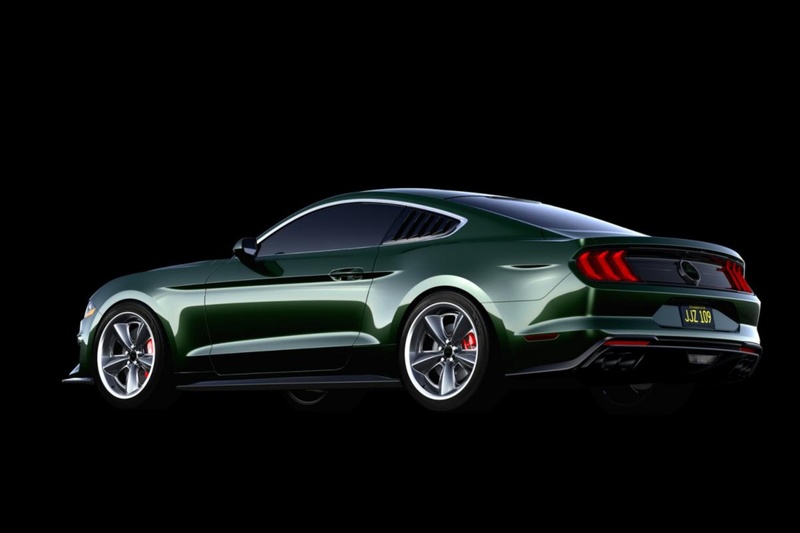 “Smartflash makes it incredibly easy for our customers to switch between vehicle calibrations in as little as two minutes, just using their phone,” said David Moore, director of Mountune Performance. 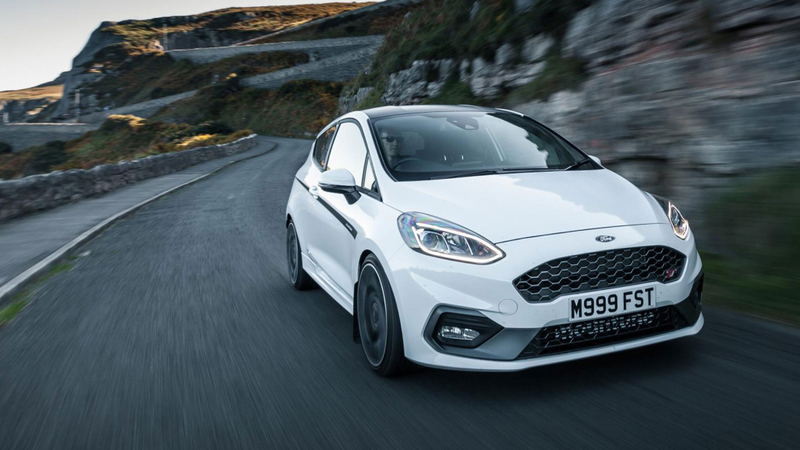 The Fiesta ST’s peak power is boosted to 225hp, while torque is increased from 213lb ft to 250lb ft, with Mountune claiming that with the upgrade, the 1.5-litre three-cylinder turbo engine delivers torque earlier and across the rev range. In Performance mode, the Fiesta ST M225 delivers a more aggressive launch control strategy and enhanced audible exhaust output in Sport and Track modes. 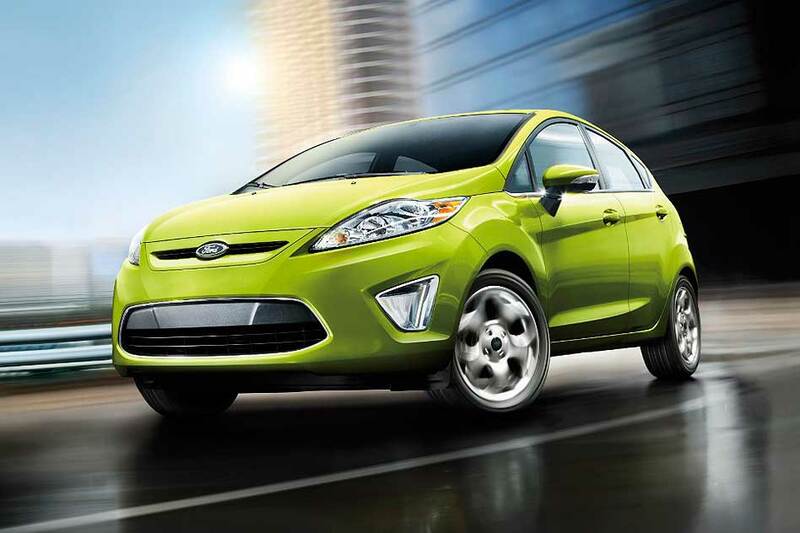 Stock mode returns the Fiesta to its standard configuration, while Anti-Theft fully immobilises the vehicle. 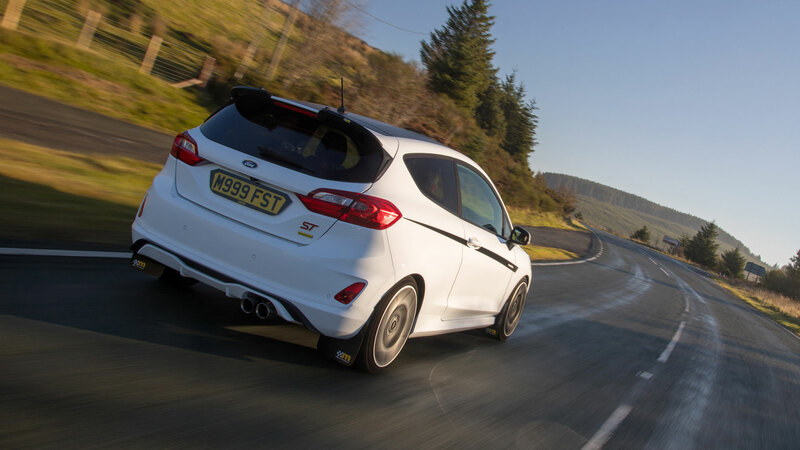 “With M225 and our innovative new Smartflash system, owners can safely increase the performance of the Fiesta ST with unprecedented ease,” added David. 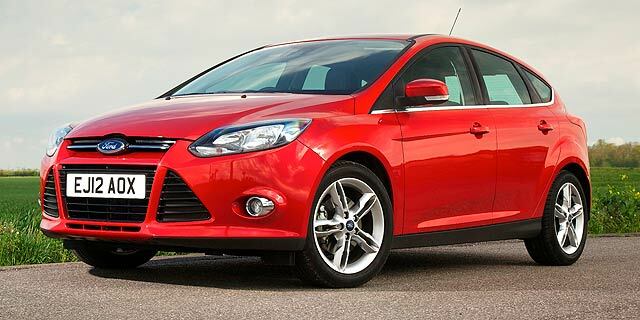 “With that almost instantaneous delivery of torque the ST really comes alive, but you also have peace of mind in knowing that this is an engineered upgrade. As with all Mountune packages, the M225 has undergone extensive performance and durability testing with all safety parameters retained. 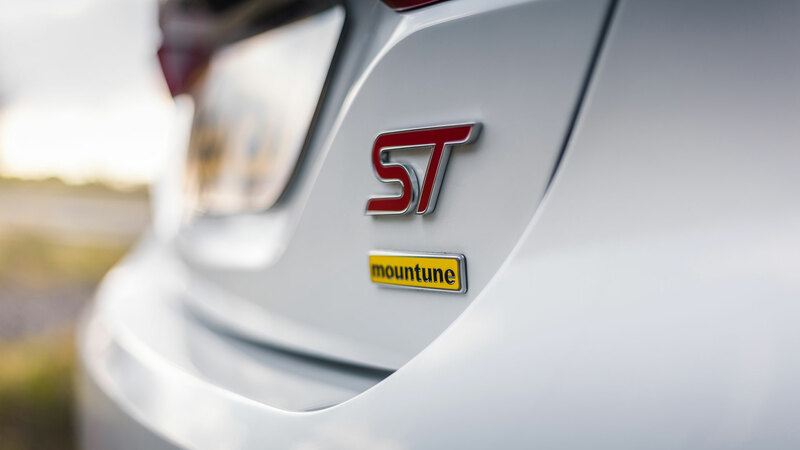 We have little doubt that the Mountune upgrade will add another layer of enjoyment to the Fiesta ST. Of the standard car, our man Richard Aucock said: “You can perhaps by now tell we think the Fiesta ST is a class act. 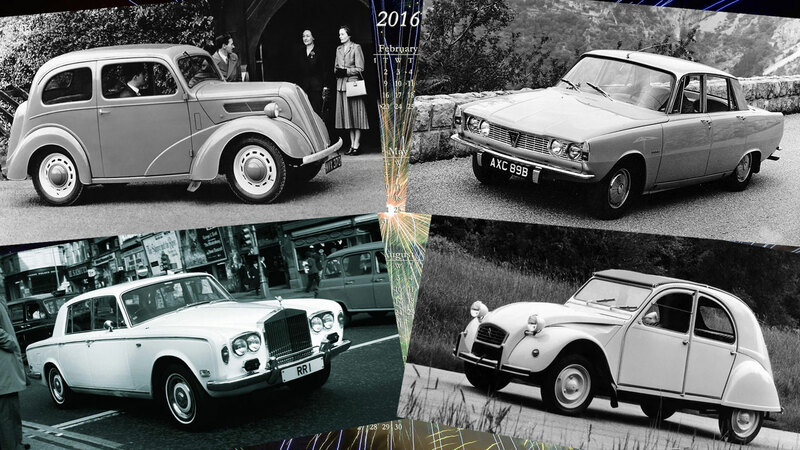 “It sounds a bit like a Porsche 911 and drives even more like one, exuding immense depth and connoisseur’s breeding. 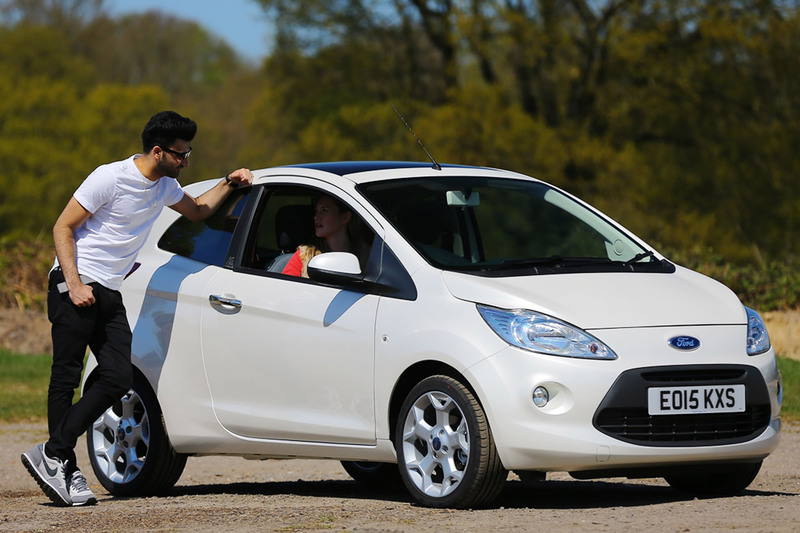 The faster you drive, the better you drive, the more it gives back – while doing all the regular Ford Fiesta stuff like being compact in town, easy to handle and comfortable to drive daily. 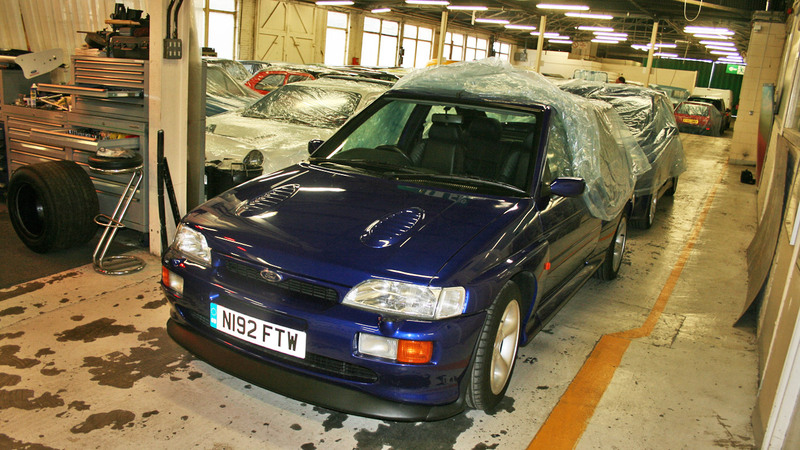 Time to give the Mountune upgrade a spin, Richard? We can think of 225 reasons why this might be a good idea.